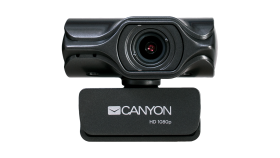 2k Ultra full HD 3.2Mega webcam with USB2.0 connector, buit-in MIC, Manual focus, IC SN5262, Sensor Aptina 0330. 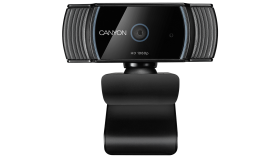 This webcam is a perfect tool for online video streaming. You can make 2K Ultra High definition calls and enjoy clear video and noiseless audio broadcasting to your colleagues, friends or online viewers. It has a built-in portrait enhancement function, so using this camera you can be sure that you look awesome. 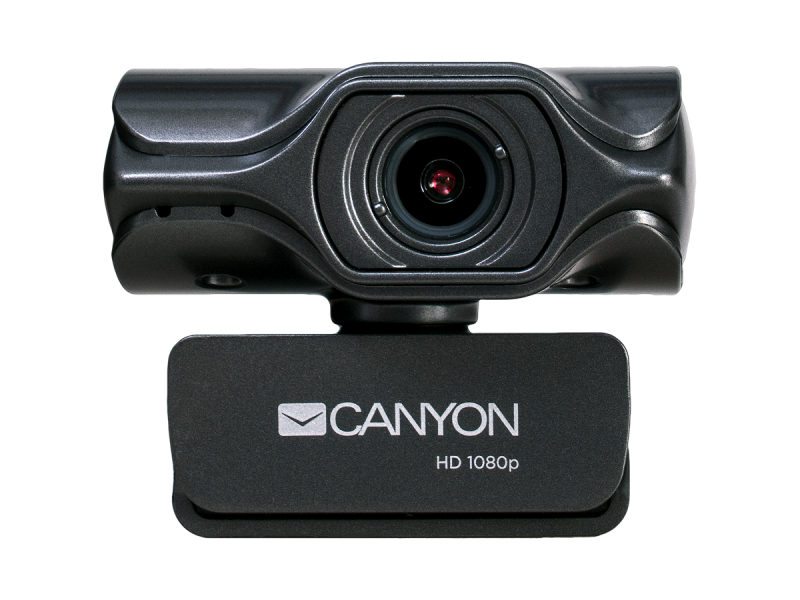 It has a 2K ultra-HD resolution and 85-degree wide-angle view to provide great video quality for the viewers. The camera can be clipped to a tripod or connected to Smart TV or TV box.